This qualification reflects the roles of individuals who apply substantial specialised skills and knowledge in the field of adult language, literacy and numeracy practice. In these roles they make significant high level judgements to analyse, plan, deliver and evaluate specialised teaching functions within complex contexts. Adult language, literacy and numeracy skills development is provided by a range of training organisations in vocational education settings, workplaces and the community. Titles for job roles with responsibility for adult language, literacy and numeracy delivery and assessment vary across different organisational contexts. program coordinator, adult community education organisation. This qualification may not meet the requirements for TESOL teaching. It is advisable to check with relevant jurisdictions and in the human resource statements in accredited course documentation. There are no specific entry requirements for this qualification, although it is expected that candidates will demonstrate the potential to undertake study at graduate level. A Pre-Training Assessment is conducted with enrolment to determine the Foundation Skills of the learner in relation to the requirements of the course. 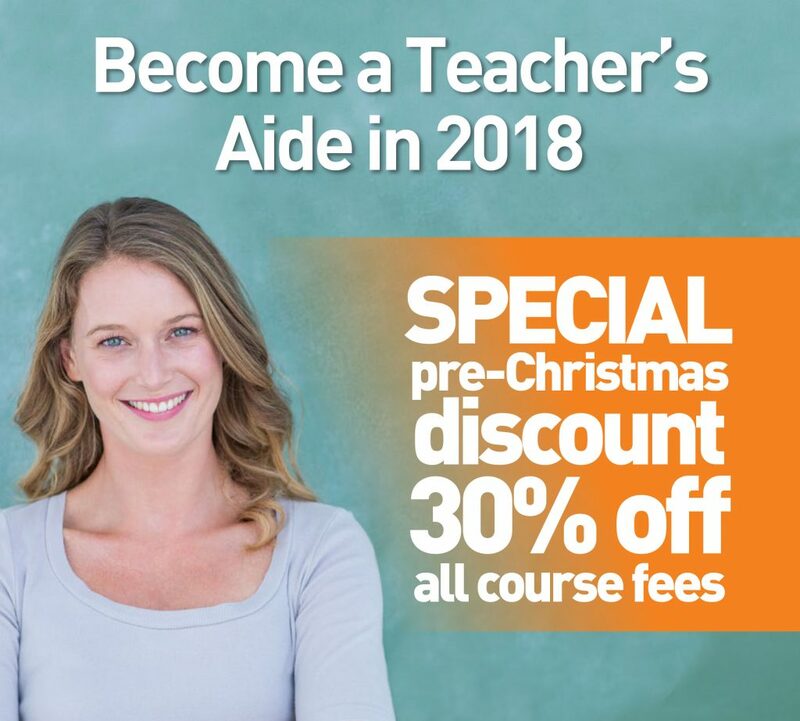 It is recommended that candidates undertake the Certificate IV in Training and Assessment prior to undertaking this course, as this will provide them with knowledge of the Vocational Education and Training (VET) environment, including quality frameworks and qualification frameworks, as well as delivery and assessment requirements. TAELLN805 Design and conduct pre-training assessment of adult language, literacy and numeracy skills. All students will need to undertake a minimum of 80 hours of practical experience in LLN teaching. Students are required to organise their own work placement and this can be completed prior to or during the course. The Graduate Diploma of Adult Language, Literacy and Numeracy Practice is studied as a 12 month part-time study load. The course will require students to independently study and submit their coursework via email.